Sorry, no matches on eBay for "Where's The Deluxe Version? 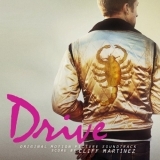 Cliff Martinez". Your feedback for Where's The Deluxe Version?